Carwash Services of the Southeast, Inc.Consulting - Carwash Services of the Southeast, Inc. Location, Location, Location - Nothing is more important than the location you choose for your business – and the investment it requires. 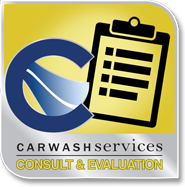 Whether you are new to the car wash industry or looking to expand your business, our Free, No-Obligation Site Evaluation will help you gather and analyze all the data you need to determine if your proposed site will meet the requirements of a successful car wash business. 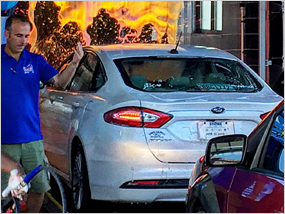 While the car wash industry is known to be very lucrative, it also tends to be a little finicky. 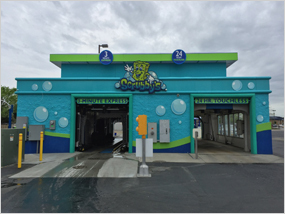 You need to carefully research traffic volume and local demographics to build a successful car wash at a good location. We help you make better business choices and set realistic expectations by using the critical information and statistics you need to perform your due diligence to make a wise business decision. If the numbers don’t add up for one location, we’ll keep working with you to find one that is perfect for your new car wash business. Are you ready to expand your business and add another location? Click Here to receive your FREE Site Evaluation. © Carwash Services of the Southeast, Inc. 2019. All Rights Reserved.